The intravenous form of artesunate may be available for people who cannot take oral medications. 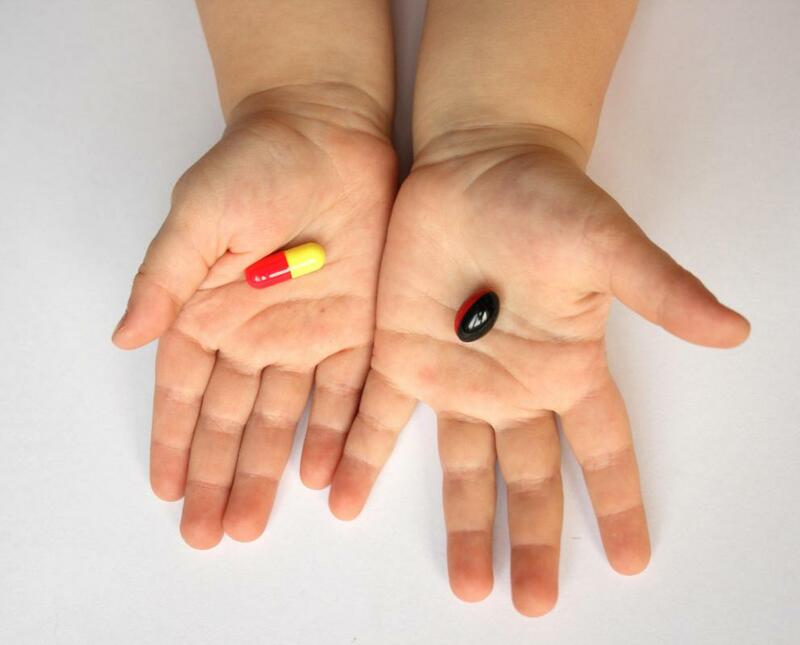 Artesenuate may be used to treat malaria when the disease is resistant to other anti-malaria medications. AS may be obtained from a CDC hotline in the event of an emergency. Malaria kills approximately a million people per year. Artesunate (AS) is a derivative of artemisinin, a natural product produced by the sweet wormwood plant, Artemisia annua. This compound is used to treat severe cases of malaria in areas where there is resistance to other anti-malarial drugs. Widely used in Africa and Asia, the drug has recently received approval to be used in the United States to treat severely ill patients who meet certain criteria. 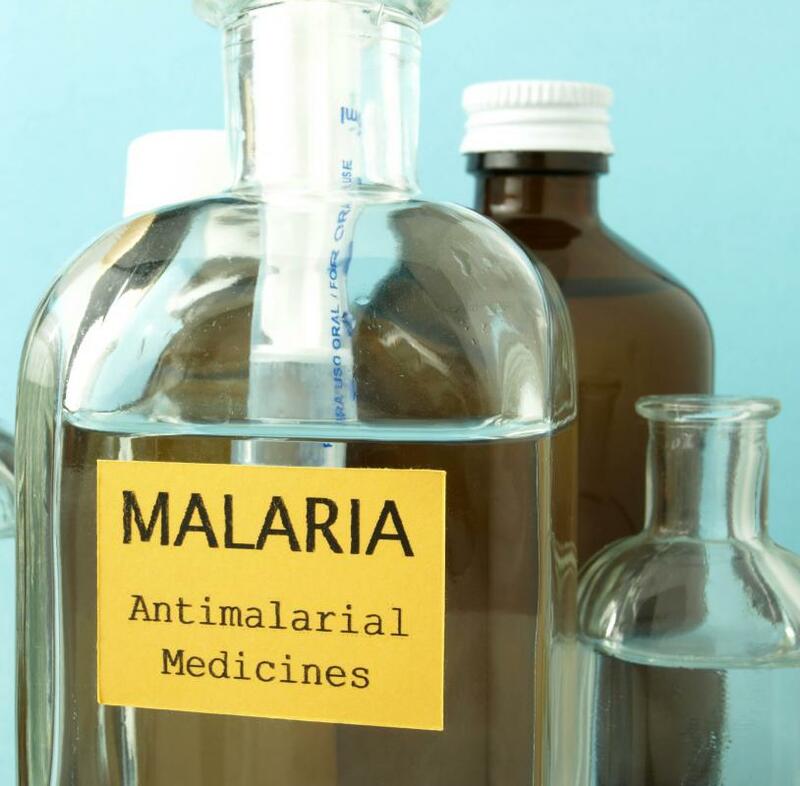 Like other drugs to treat malaria, artesunate should always be used in combination with other classes of anti-malarial drugs to prevent the development of resistance by the parasites. The arteminisin class of drugs was discovered from an extract known as quinqhaosu from the sweet wormwood plant, and has been used for over 1000 years to treat malaria in Chinese medicine. Artemisinin is not absorbed well by the body, however, so derivatives, including dihydroartemisinin, were created. Artesunate is derived synthetically from dihydroartemisinin and is soluble in water. The drug can be given orally, rectally, or injected into muscles or veins. It has an active peroxide bond, which reacts with the malaria-infected red blood cells and produces reactive oxygen species that poison the organisms inside the cell. Malaria is a severe disease that kills approximately a million people per year, particularly young children. There are classic drugs that have been used for years to treat the disease, particularly quinine and chloroquinine. The parasites that cause malaria have been developing resistance to them, however. This is especially true for Plasmodium falciparum, the form of malaria that causes the most severe form of this disease. Artesunate has proven very useful to treat severe cases of infection with this organism. 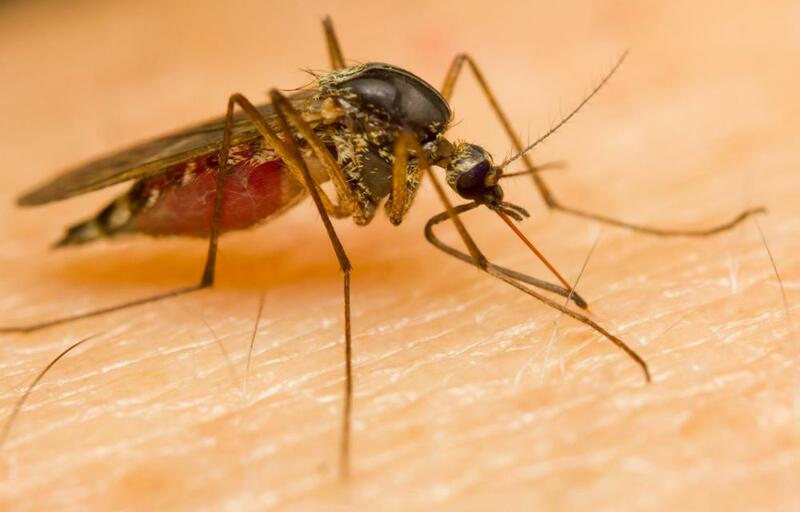 Authorities advise against using artesunate in areas in which the Plasmodium falciparum can be killed by more traditional anti-malarial drugs. The less often this compound is used, the lower the chance of developing resistance to it. Although artesunate is very effective at clearing away infections, the organisms have a tendency to return and re-colonize if this is the only drug used in treatment. Resistance to this compound has been reported in Cambodia when used alone to treat patients without other anti-malarial drugs. This compound is not recommended to treat cases of malaria caused by other species of Plasmodium, since other drugs are still effective against these organisms. In the United States, about 1,500 people are diagnosed with malaria each year, with approximately 10% having the severe form of the disease. The intravenous from of artesunate is available for such patients who cannot take oral medications. Patients must also have intolerance to quinidine, or the organism they are infected with must be resistant to this drug. 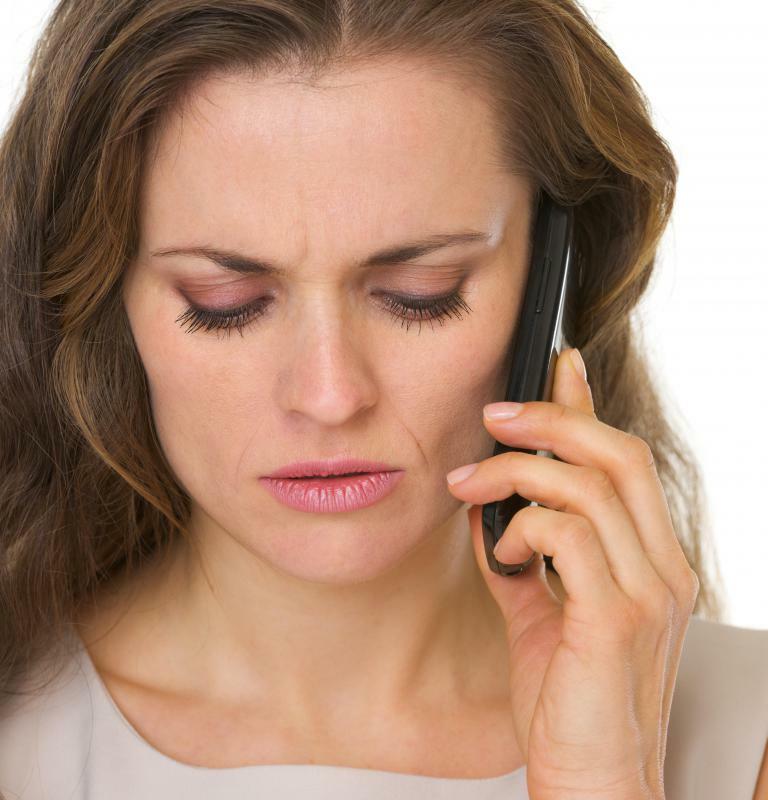 There is a special 24 hour hotline from the Centers for Disease Control (CDC) to obtain AS on an emergency basis. What Are the Medical Uses of Artemisia Annua? What are the Different Kinds of Malaria Tablets?